Our team are solely focused on MPR and you will see us at the racecourse, on stable visits, at the bloodstock sales and working hard behind the scenes race planning and sending information out to our owners. Find out about our roles here and please do get in touch if you have any questions; just click on an image for our email and telephone numbers. Syndicate Manager for horses trained by: Mick Appleby, Michael Bell, Marco Botti, Scott Dixon, Mick Easterby, Tim Easterby, Richard Hannon, Ben Haslam, Sir Mark Prescott, Kevin Ryan, Bryan Smart, Richard Spencer, Ed Walker and Ian Williams. The business strategy is shaped by Tim and fellow partner Mike Prince. Tim, by his own admission, lives and breathes MPR. His vision continues to drive the company forward on all fronts. Tim is not only determined to maintain MPR's status of the country's leading syndication company, but also to continue to strive for excellence and perfection wherever possible within all aspects of the company. 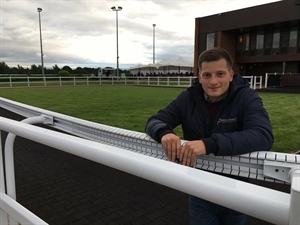 To facilitate this, Tim keeps a keen eye on all the dimensions to Middleham Park Racing, ensuring that all areas are covered by the team to the very best of their ability. To be second best is simply not good enough in Tim's opinion. “The most recurring role when managing one of our horses, is race placement. Entries will go in from both the trainer and ourselves, this way it’s very rare that we will miss a suitable race for a horse. Where possible we have various options covered for every horse and this has to be done even prior to the horse’s previous race. We assess each race option in great detail and run the horse in the most suitable race for them. Owners can attend the races safe in the knowledge that their horse is in the right race to do themselves justice, so we always explain our reasoning to them for declaring a horse. Whilst the trainer has a large say regarding whether a horse is declared or not, I would suggest that the ultimate run or no run is made by MPR. 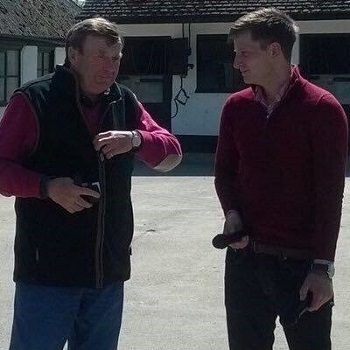 We only work with trainers who consult us when declaring a horse, a non-declaration may be slightly different in that we don’t always talk them through, but no horse will be declared without being given the green light by the syndicate manager. Once the declaration is made, we’ll re-assess the runners and riders that are confirmed and begin to make a race plan. On the morning of the race, a preview is sent out to the owners analysing the draw, where we think any pace will be coming from, the race tactics and where we expect the horse to finish. The idea is that if you cannot attend the race meeting, you will have all the information available to you, as if you were in the paddock. There is no easy way around this part of the job. The only way to ensure you find and put the horses in the right race, is to never stop looking; you will search for something you might not have done the day before and suddenly find a race for a horse. Devil’s Bridge for example, won his maiden in a race that Tom found, as it had been added to the fixtures list at a later date! Then we have the European race fixtures to consider, where the prize money can eclipse that of a similar grade race over here, so the studying never really stops. Syndicate Manager for horses trained by: Tom Dascombe, Richard Fahey, David Lanigan and Hugo Palmer and the National Hunt horses trained by: Nicky Henderson, Paul Nicholls, David Pipe and Alan King. Tom says “I’ve been around Middleham Park Racing my whole life, going on stable visits with Dad instead of playing cricket matches, racing at Beverley after school and spending my October half term in a wonderful place called Newmarket. 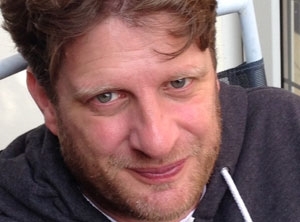 I joined the team full time after finishing University, where I studied sports marketing and public relations. 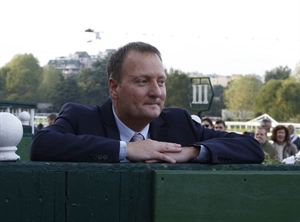 As well as his Syndicate Manager role, Tom’s principal role is our Bloodstock Manager, which he describes for us: “Last year I attended every major sale in Europe in the attempt to see as many horses for sale as possible, so we can cover every base and not have to compromise one jot. I start several weeks before each sale on the catalogues and these sales probably total around 50 days in total selling, but the real work is done at home in the preparation, even before a horse enters the sales ring, and this is a year long task. The process of buying one of our horses is probably a good bit more detailed and extensive than one may originally think. Each horse has to undergo roughly six “filters” before they are deemed worthy enough to appear on our website. We go to such painstaking processes to ensure that what we offer to prospective owners, we believe to be the very best bloodstock pound for pound and those that we’d be proud to have carry our colours. Syndicate Manager for horses trained by: Ken Condon and Racing Administration Manager for the business. 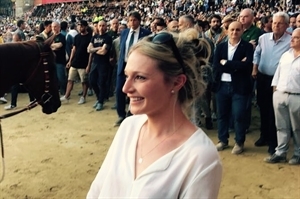 Charlotte manages the racing admin for all MPR trained horses and is the co-ordinator for race days, liaising with race courses to organise Owner and Trainer badges for our owners. She distributes all the horse updates from the syndicate managers, as well as entry and declaration notifications to owners. She is based in Ireland where she is syndicate manager for the MPR Ireland trained horses and also attends all bloodstock sales with the MPR team. Charlotte attended the Royal Agricultural College in Cirencester, gaining a degree in International Equine and Agricultural Business Management. 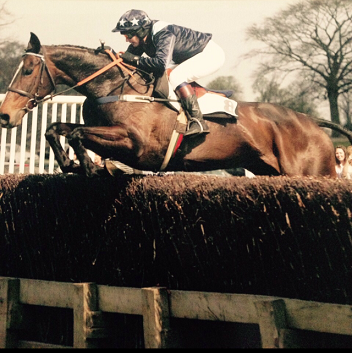 She has a wealth of experience within the racing industry, including riding as an amateur jockey for a number of seasons, both on the flat and in the Point to Point field. Her favourite racing moment was steering Ivestar from a last to first victory at Hamilton! Horses have always been part of her life and prior to race riding, she evented to 2-star level. Time was spent in a number of yards, including Henrietta Knight's Wantage yard and before working for MPR, Charlotte was racing secretary to Bryan Smart at his Hambleton base. Charlotte also worked during sales days for Goffs UK over a 10-year period. Sarah joined MPR after being an owner with us for 4 years (in fact she still is, she can’t help herself!) Her background is from the service industry, having been Operations Director at Hobbs, the fashion company for many years. Her skills have been used to put together our new website and she focuses on everything that is ‘customer facing.’ This includes our branding, marketing and communications. She puts together our monthly newsletter, creates our various owner brochures, collates our racing statistics, manages our website and oversees our social media presence, as well as always looking for new opportunities to take the business even further forward. 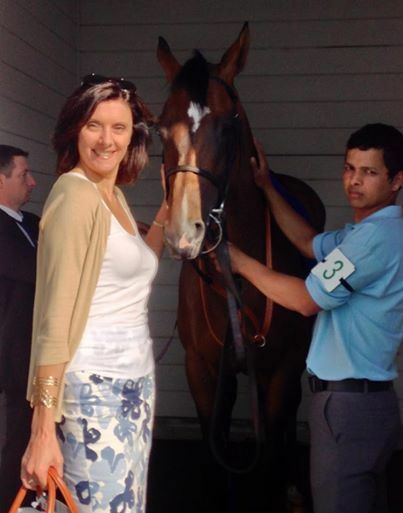 Sarah also hosts our owners at the Southern racecourses when we have a runner. Sarah says “horse racing has always been my number one passion, but working in a 7 day a week industry such as retail, I very rarely had the time to actually go or even watch! 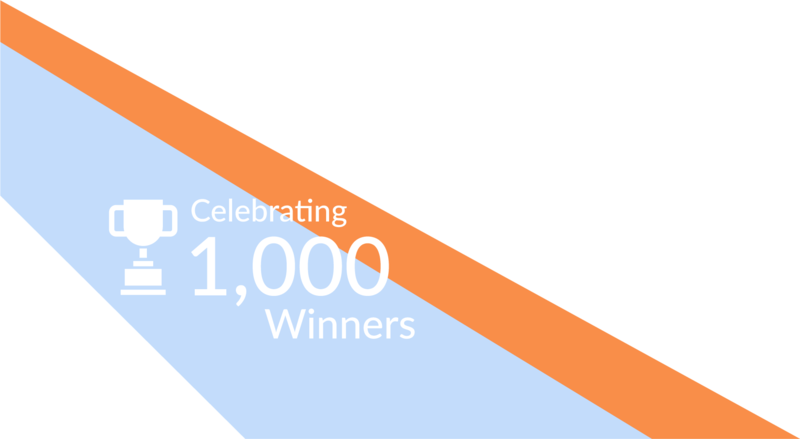 When I left Hobbs, I decided to take the step into ownership and after contacting all the ‘known’ syndicates, selected MPR and here I am now, five years later, with 49 winners (yes, I keep a spreadsheet!) four at Listed level, plus a Group 3 and a Group 1, so you could say I made the right choice! 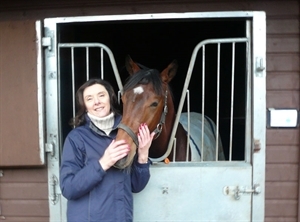 As with all of the MPR Management team, Sarah attends race days and open mornings for all our horses. She describes that role here: “Going to the races with one of our horses, means we not only need to know everything about the race in advance (Tim described all the work that goes into that), know the owners who will be in attendance, let them know where to meet us and be ready to do any media interviews. (On my first week ‘on the other side of the fence’ I was asked lots of questions by Matt Chapman at Windsor, which was a test, but think I did alright!) We arrive at least an hour before the race to greet owners in the Owners and Trainers facility, answer any questions that they may have and to be ‘the middle man’ between the jockey/trainer and the owners. Racing can be a daunting game even for the most seasoned of owners but with MPR welcoming so many first-time owners, it’s ever more important to help and guide new owners through the race day experience. 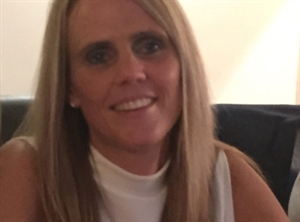 Kate is our part time employee who assists Mike and Tim in the smooth running of purchase and sales invoicing. She also deals with VAT returns and the issuing of owner’s accounts summaries and their prize money payments.